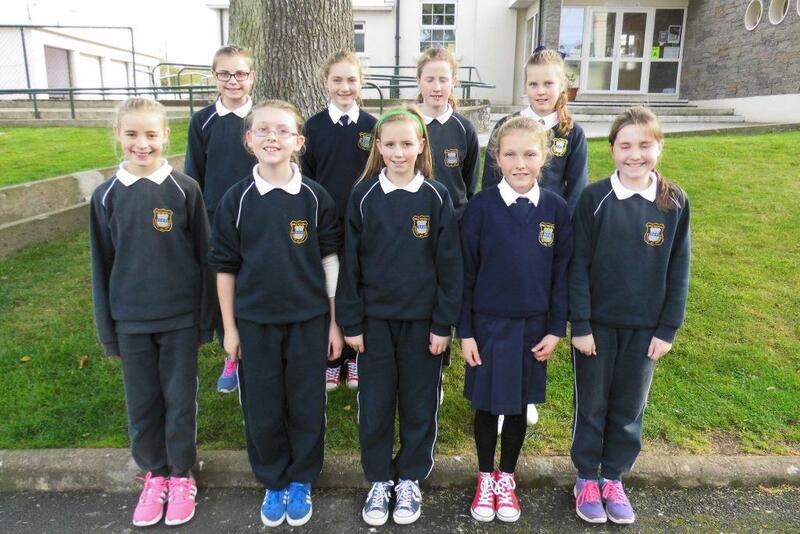 On the 15th of October 2015, 10 girls accompanied by Ms’ O Brien and Ms Cahill travelled to the Sports Complex in Mallow to take part in a mini sevens tournament . The winning team would have the honour of picking one girl to play in Croke Park. The girls did very well on the day. They emerged as winners from group D having beaten Bweeng and Ballygowan convincingly. These wins put them through to the quarter finals where they had to play Dromahane. The girls gave this match everything and showed they have real spirit to compete at the highest level. Bunscoil triumphed and we went straight into a semi-final without a rest. The opponents were Buttevant. Unfortunately at this point in the competition,the Bunscoil girls started to tire. Buttevant went through to the final. The girls behaved exemplary on the day and made their school extremely proud. Bunscoil would like to aknowledge the work being done by Georgie Donegan and Peter Griffin. Their help is much appreciated. ​Well done to all involved! !